UDC793: Travel. Leisure. 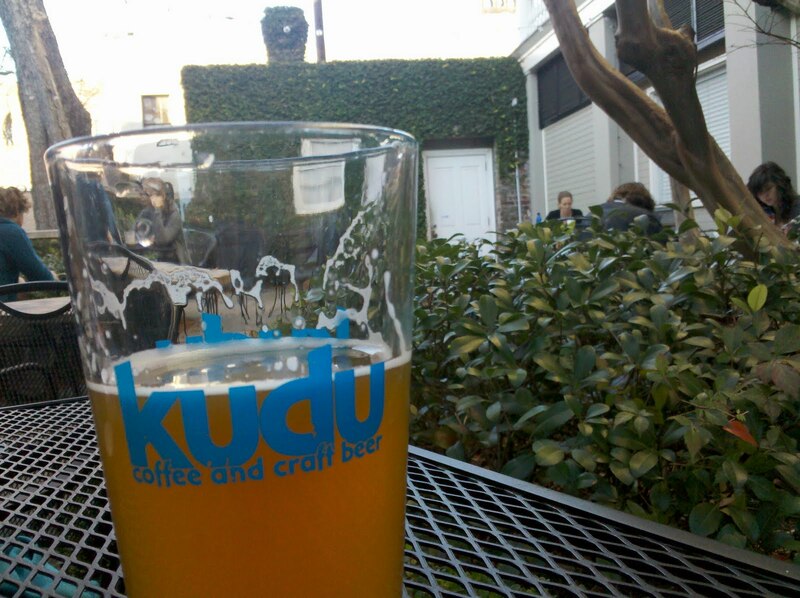 Pursuits: Kudu Coffee and Craft Beer, where to start!! And a great little courtyard to sit in.